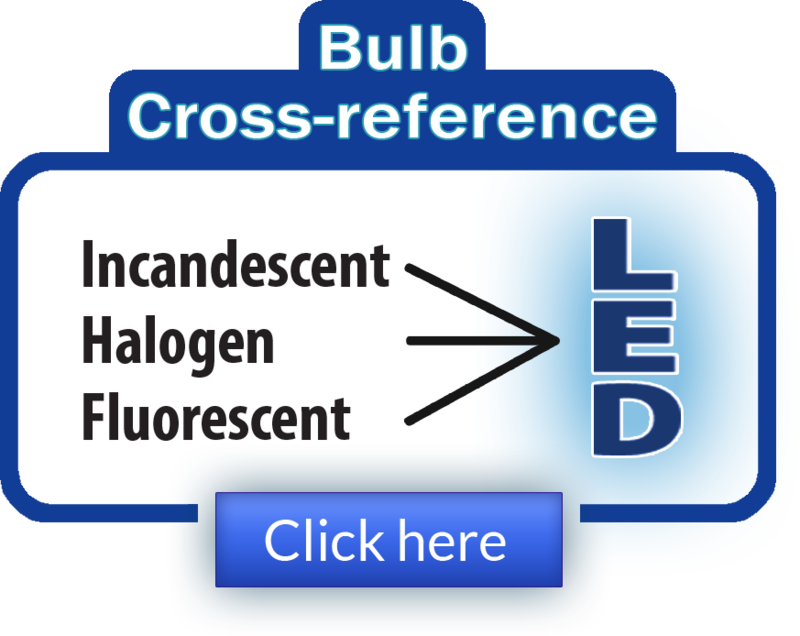 TORRANCE, CA — LEDtronics announces its latest generation of PAR16-style LED spotlight bulbs. Made up of three 1-watt, high-power LEDs, the PAR16 LED bulb is a direct drop-in replacement in standard E26 Edison-base PAR16 fixtures. Our LED PAR16 is a more energy-efficient alternative to the standard 20-30 watt PAR16 incandescent bulbs, saving up to 90% in energy costs while combining advanced Light Emitting Diode (LED) technologies, constant light output and light optimizing design, producing up to 120 lumens of vivid light while only consuming 3.3 Watts of energy. PAR16 LED bulbs are available in a 20° light-emitting viewing angle, running on 80V AC to 260V AC current. 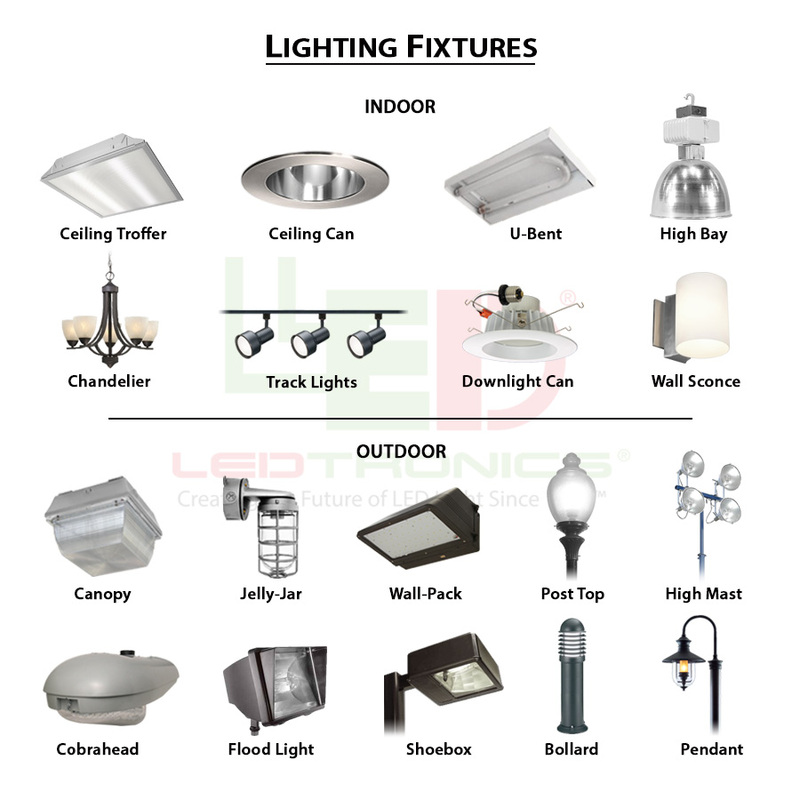 The LEDtronics PAR16-style lamp replaces a standard 20W-30W PAR16 incandescent bulb, but has a maximum power draw of only 3.3W. With a low power draw, high shock/vibration resistance, and long-lived high-power white LEDs — white LEDs lasting up to 50,000 continuous hours — one can see the savings quickly add up. 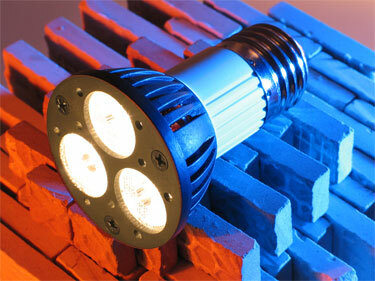 Available in 3000 Kelvin Warm White color, the PAR16 LED lamp runs cooler than other 3.3W LED PAR16 bulbs.